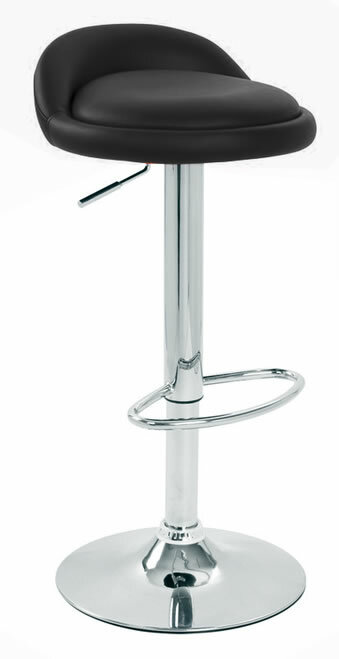 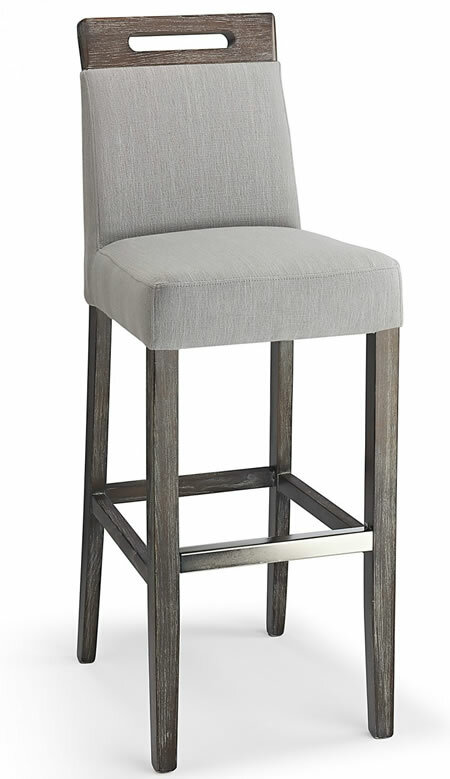 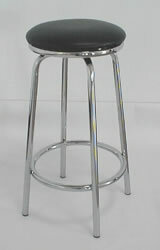 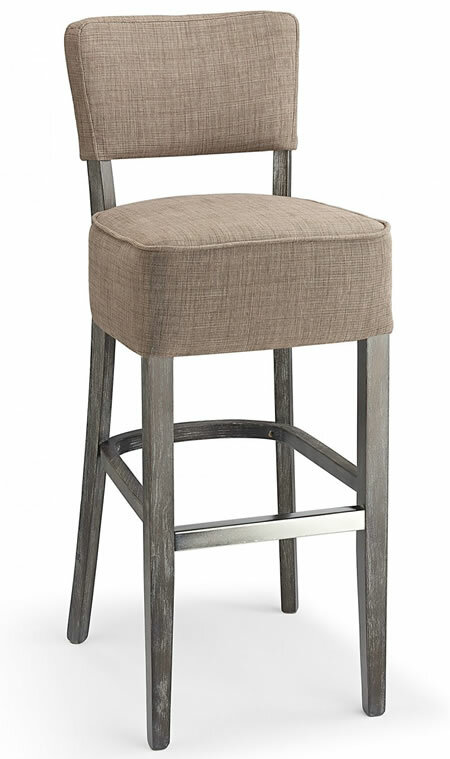 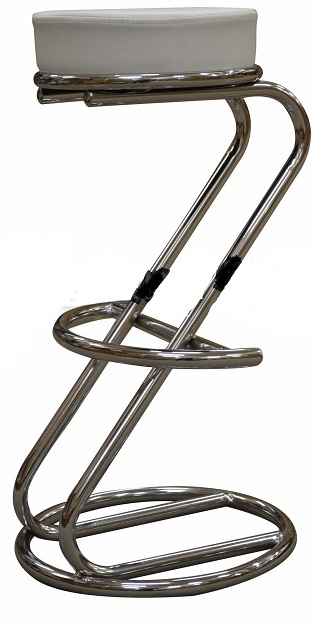 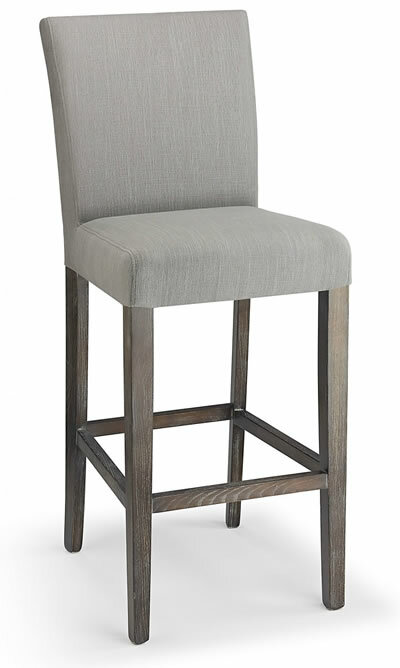 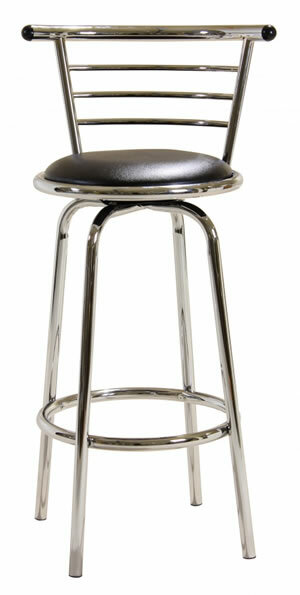 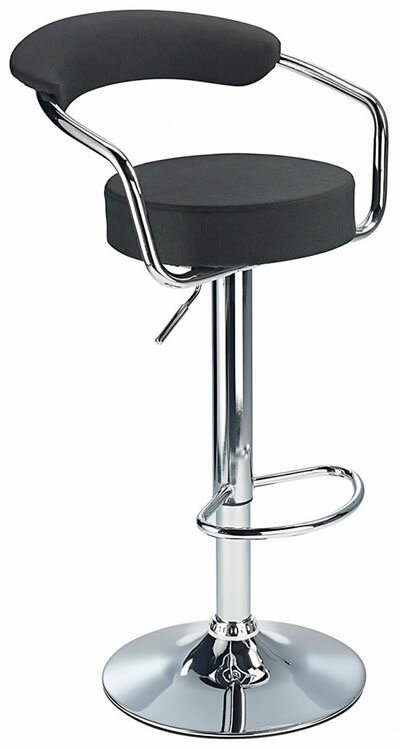 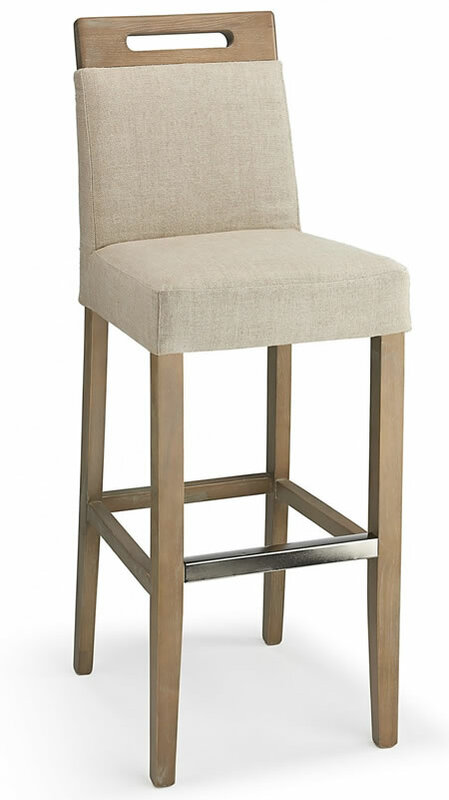 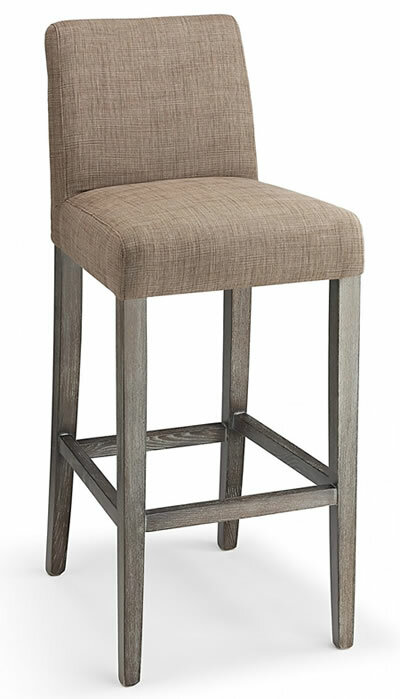 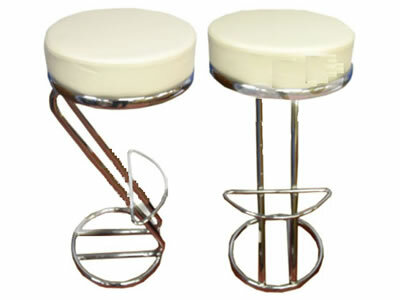 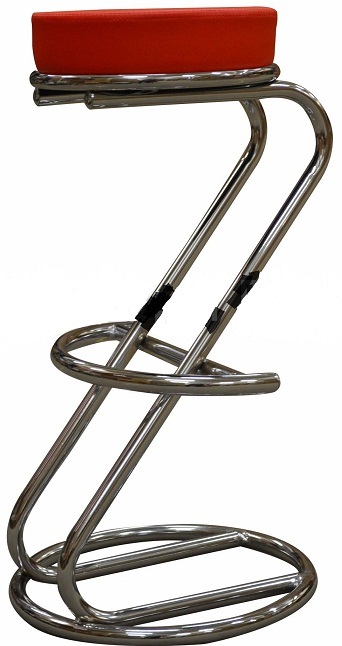 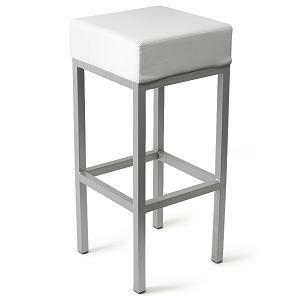 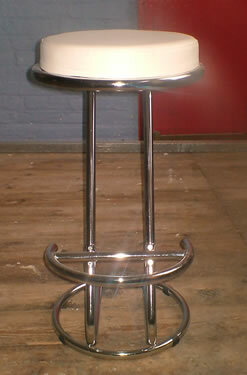 Our wide selection of next day bar stools includes a range of chrome, brushed stainless steel and wooden bar stools. 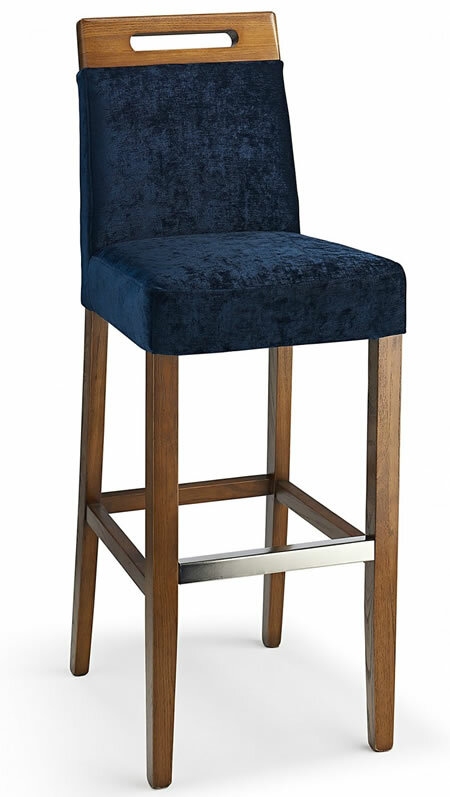 The modomi crushed velvet kitchen breakfast bar stool is available in fabric brown, cream, grey, teal fabric. 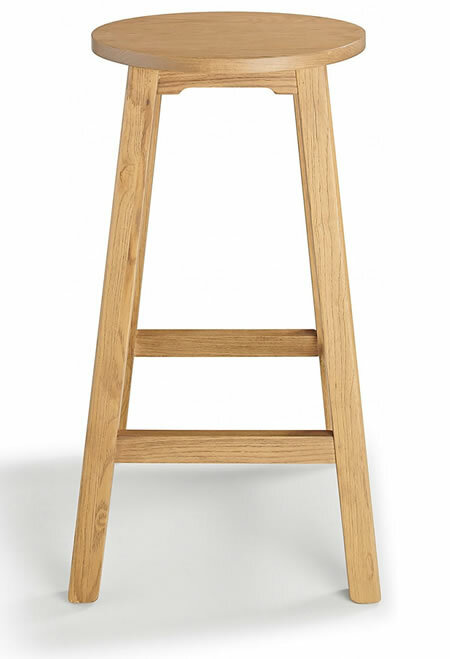 This charming wooden beech high stool is hand crafted from solid beech wood, resulting in a highly durable piece of furniture with a rich finish that remains as eye-catching and stylish. 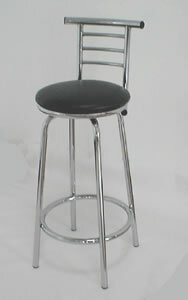 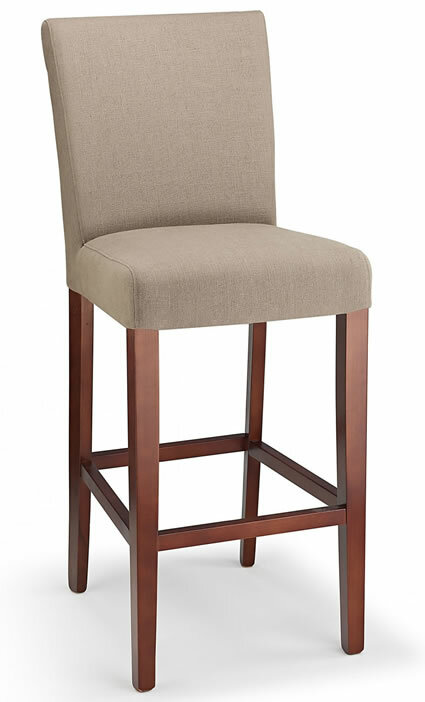 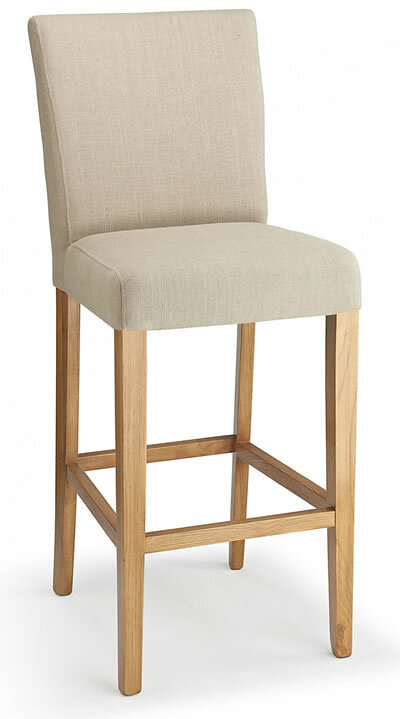 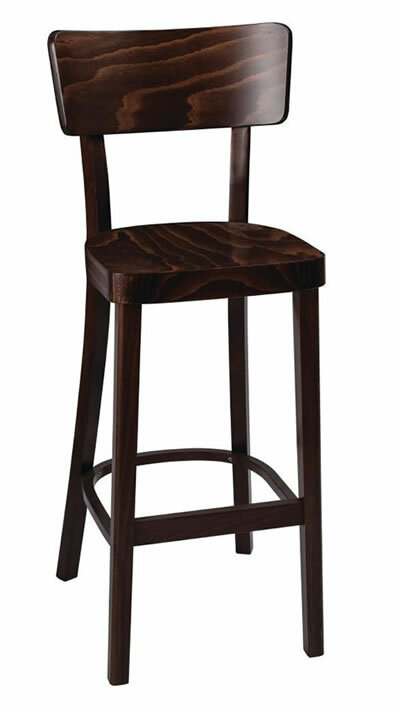 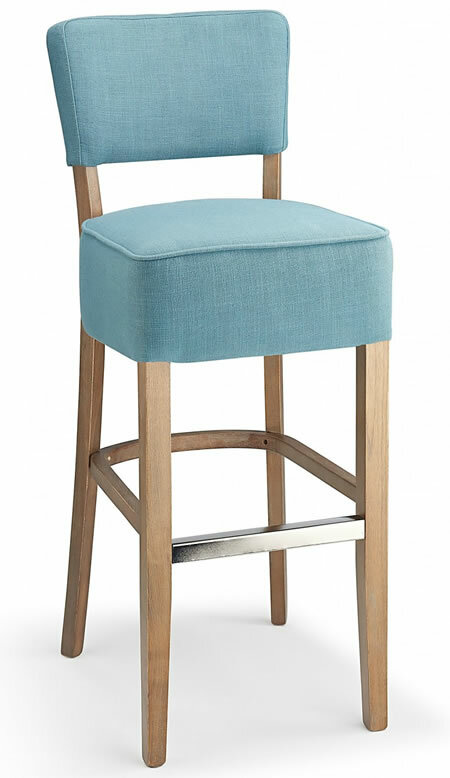 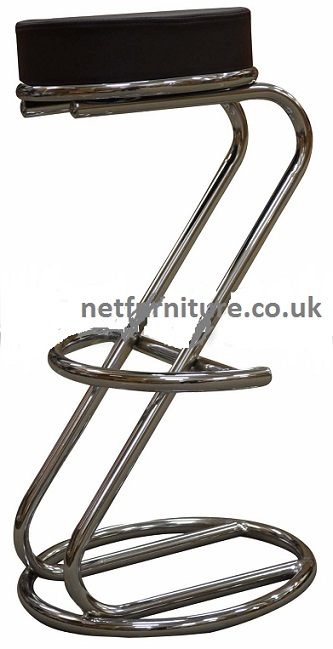 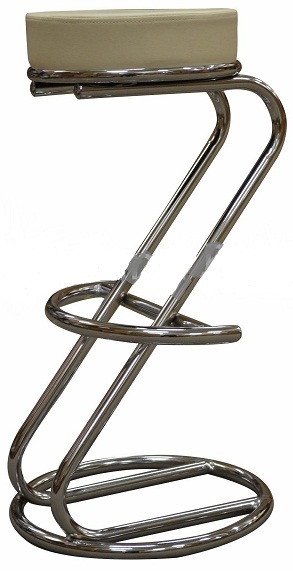 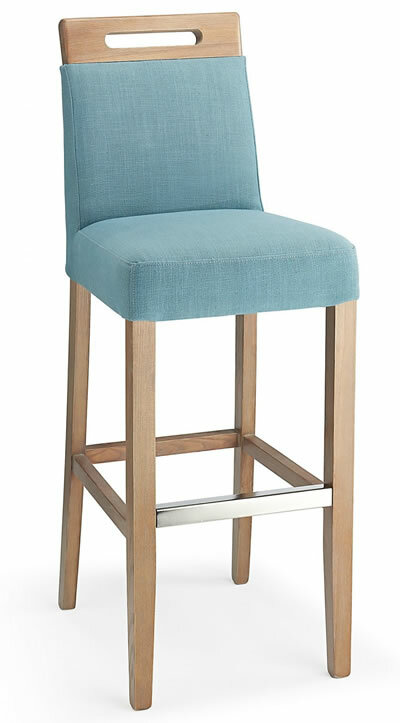 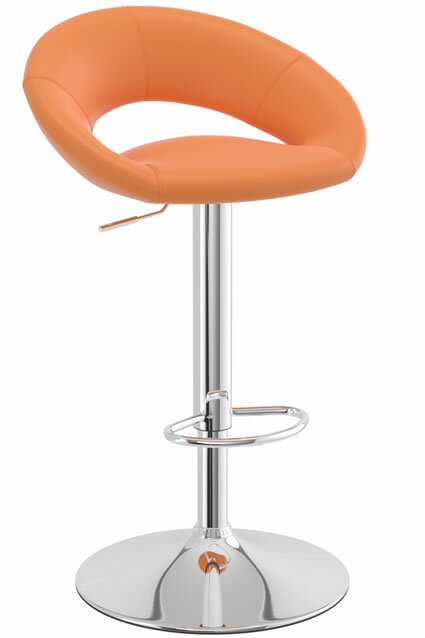 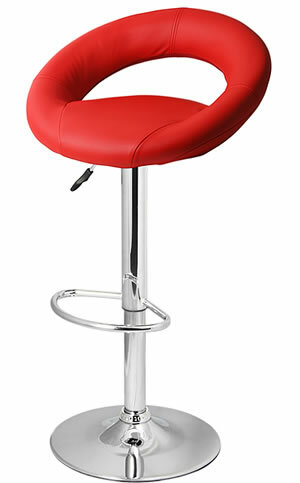 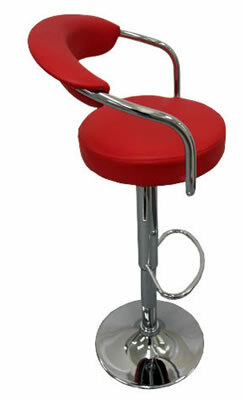 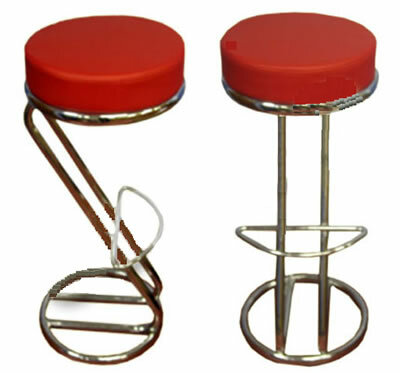 The bar stool has a simple design which is compact and will fit under most bars or counters. 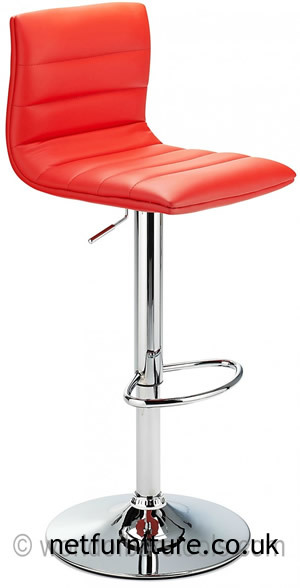 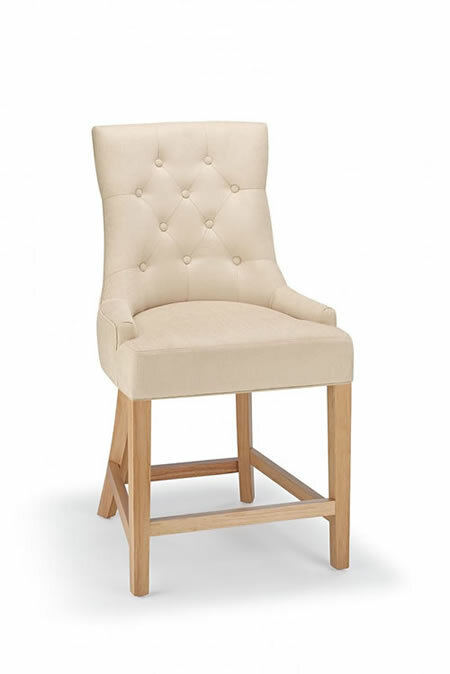 With the slightly raised backrest, the Padded bar stool has a Very comfortable seat. 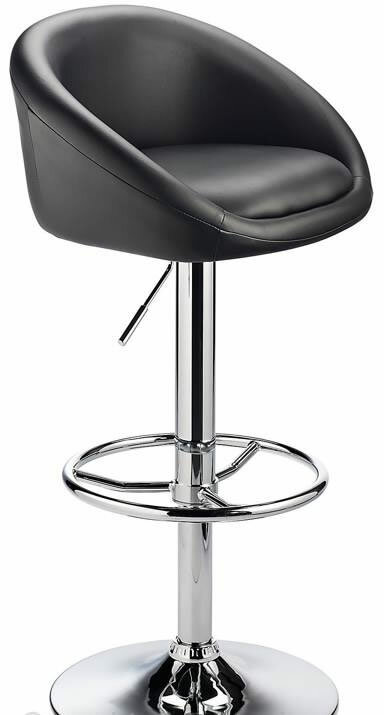 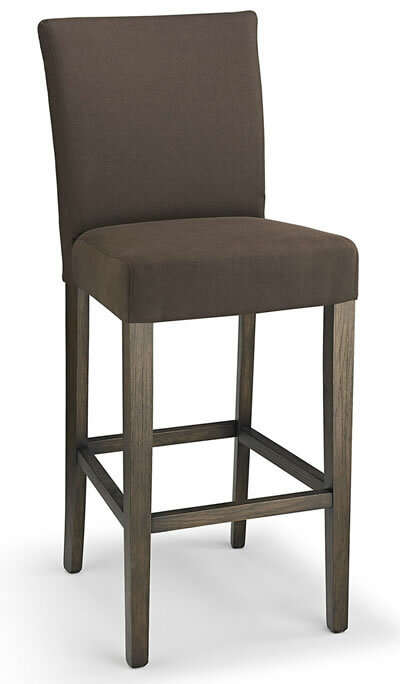 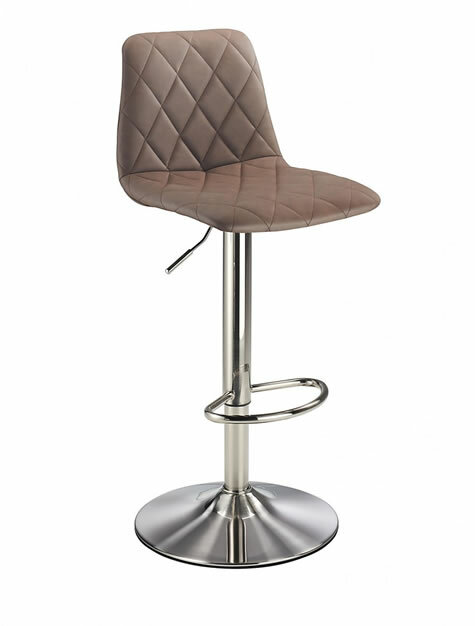 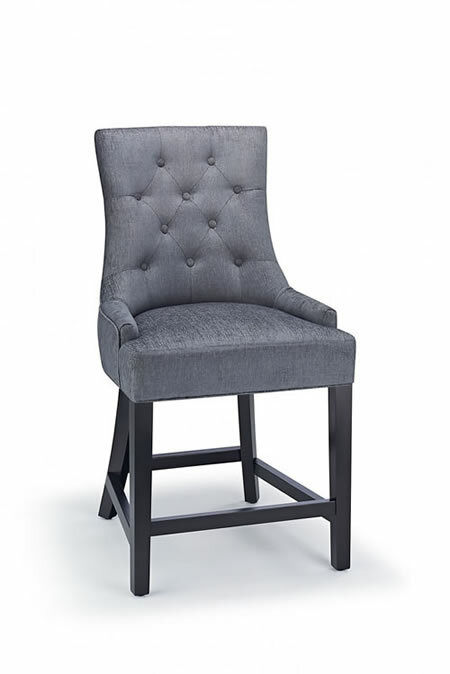 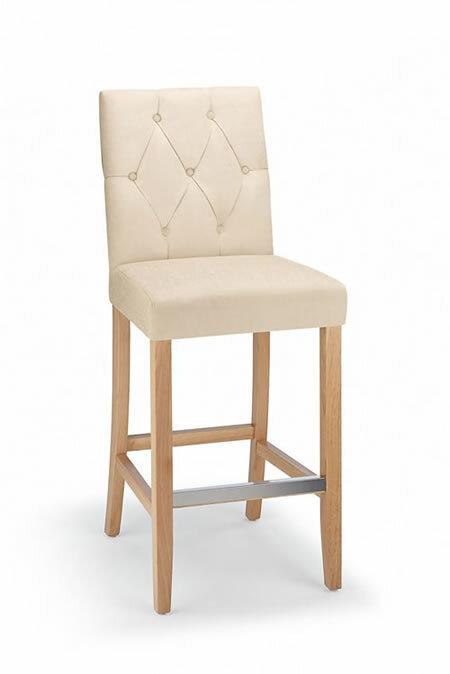 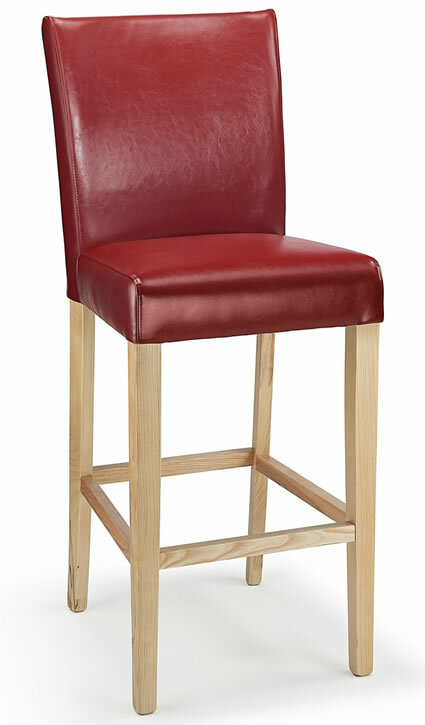 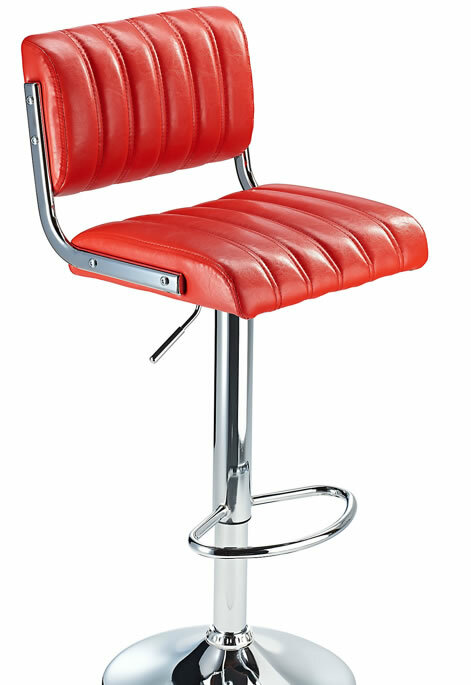 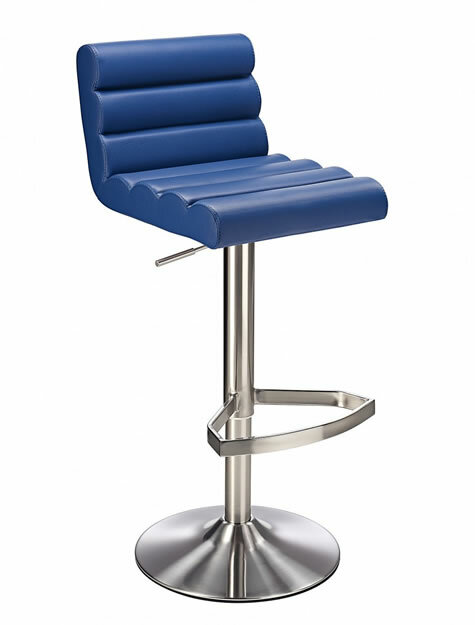 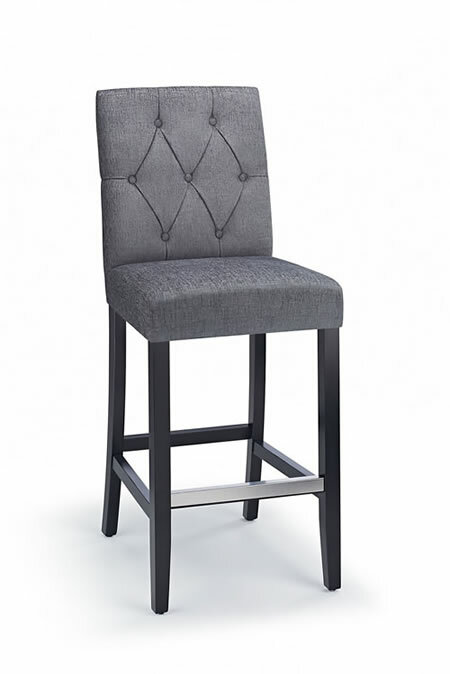 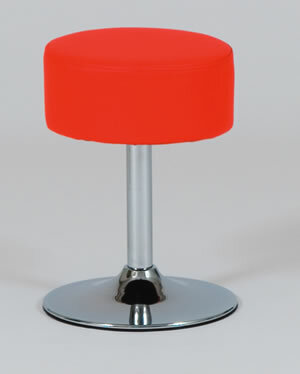 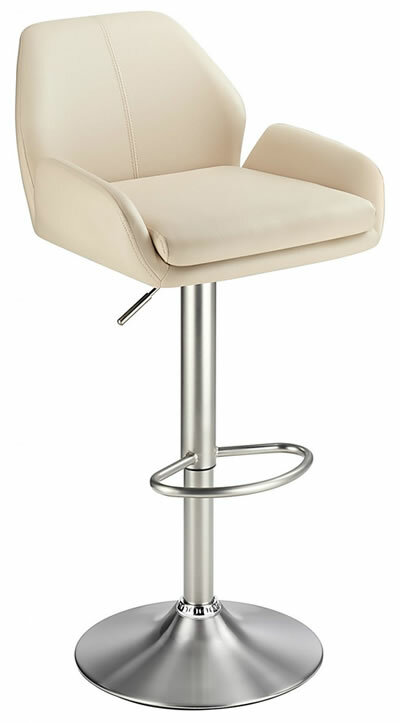 Finished in faux leather, this modern bar stool is best suited in a contemporary environment. 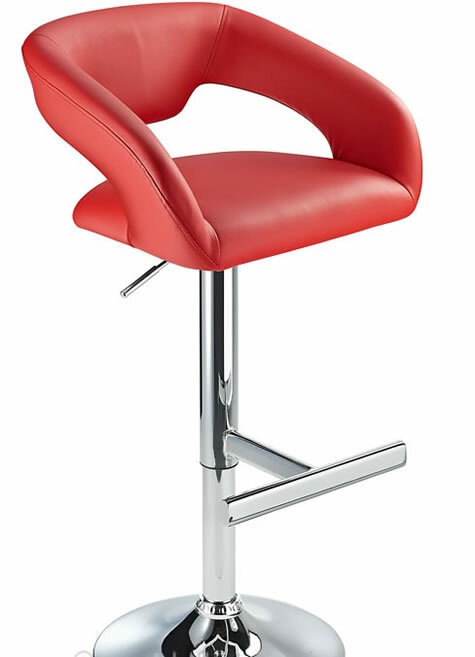 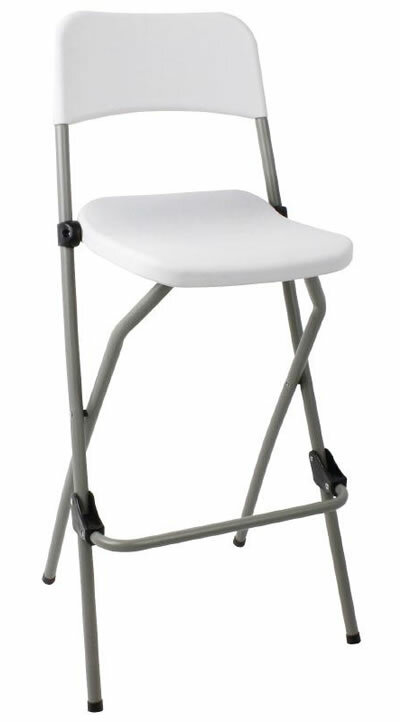 The gast lift mechanism enables you to adjust the height of the stool with ease and the seat swivels. 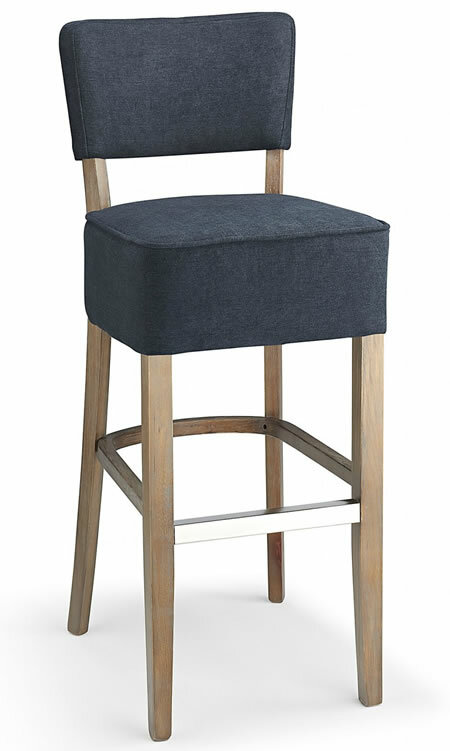 The Salop Wooden Kitchen Bar Stool is available in black, white, oak, walnut and natural.